We are trying to aware the women of our society that how dangerous it could be using clothes instead of sanitary pads during periods. The collected funds will be used to gift them sanitary pads so that they can bleed free. Right now we are having a target to distribute around 2000 packs of sanitary pads which will cost around ₹50k. 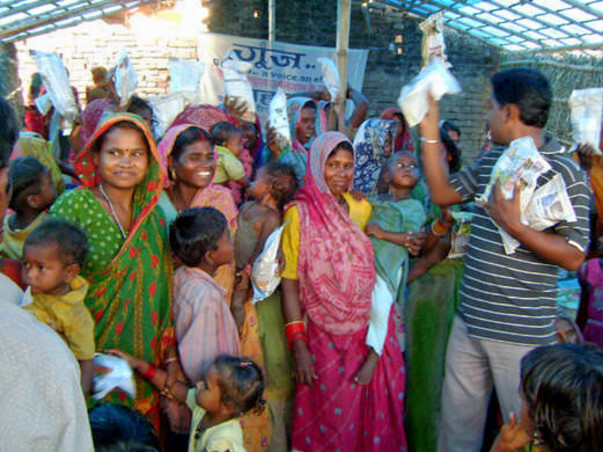 These pads will be distributed by 4th February in the nearby villages of saharsa district, Bihar. It’s not a luxury, but a necessity...and every single women should have an access to it.